Happy Monday friends!! Yes, I realize we're still in the middle of fashion week but I'm taking us back to Labor Day Weekend with this post. 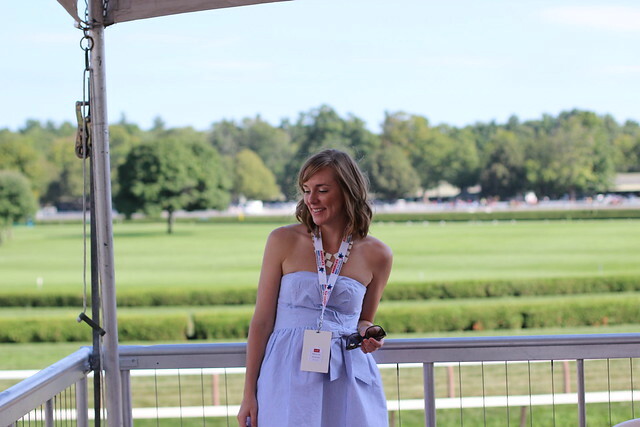 I was invited (along with a bunch of other NYC bloggers) to the Saratoga Race Track for a full day at the races with Americas Best Racing. I'm sure you remember my post from the Belmont Stakes last year so you can imagine my excitement when I was invited on this trip! I was also super excited to get a little dressed up and wear my new (and first) Lilly dress (huge thanks to Krista for helping me snag this beauty during their sale!). Oh and a little housekeeping item, I'm taking over the Laqa & Co instagram this week so make sure you follow along! A huge thank you to America's best racing for such a fun day! 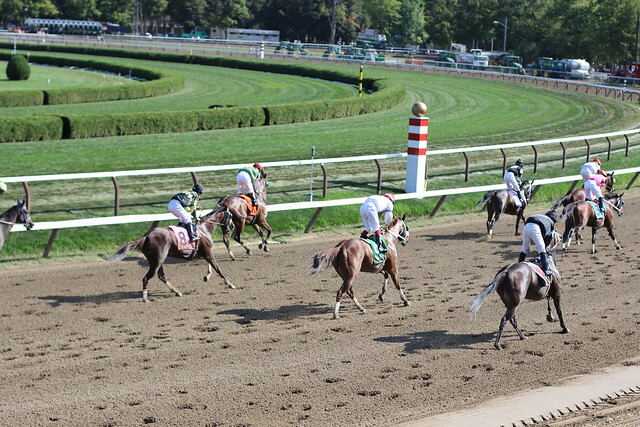 America's Best Racing is a horse racing fan development launched by the Jockey Club in 2013. In less than two years, ABR has been responsible for driving thousands of new fans to the races, including high-level influencers, celebrities, athletes, writers and bloggers. 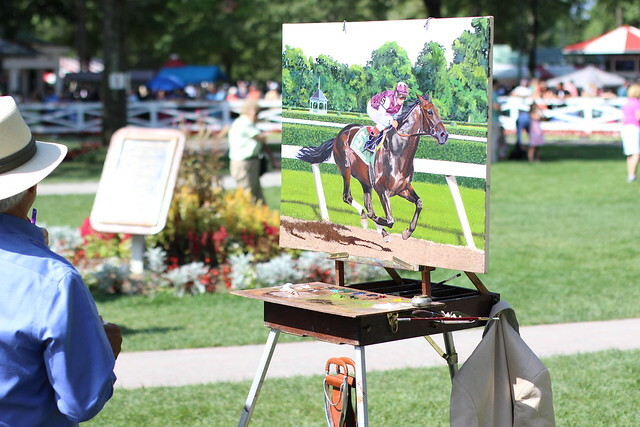 With an emphasis on the fun, food and fashion of a day at the races, combined with excitement and tradition of the sport of horse racing, ABR has emphatically demonstrated that the sport is back, and better than ever. Totally loved this when you first posted it and still obsessed with the dress and the way you styled it. 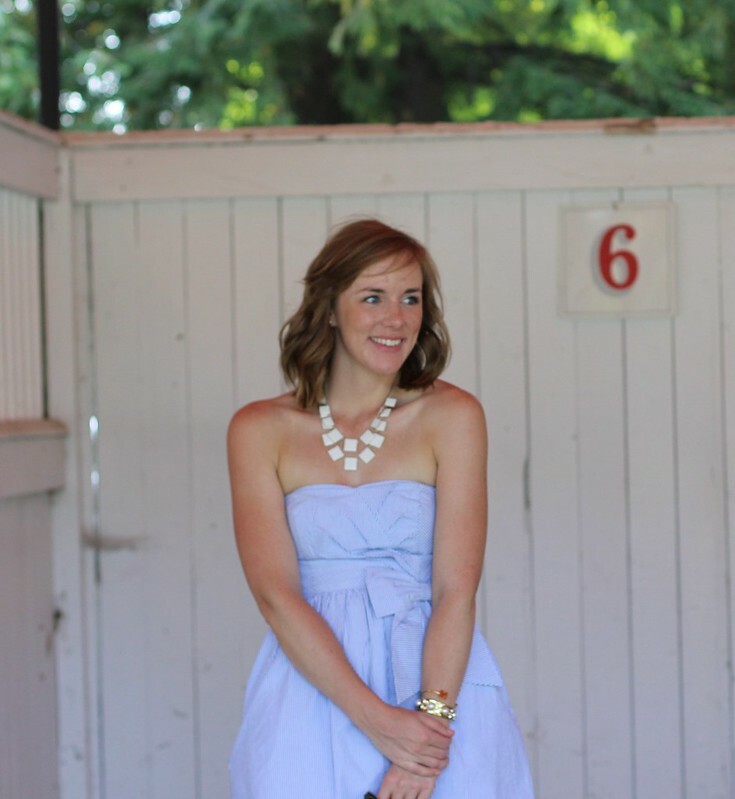 But commenting now since I think I may get that dress to wear to a wedding (found it online) and would love your advice on the fit and how you style it Tracy!